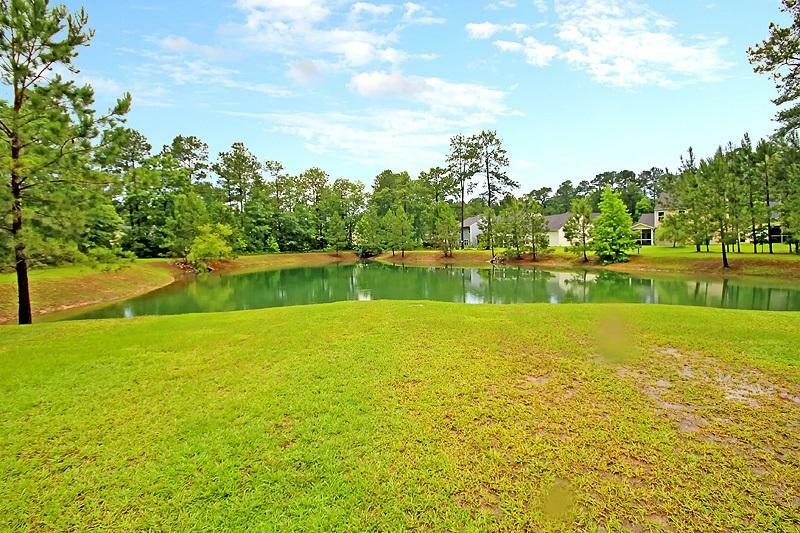 BEAUTIFUL home on the pond! 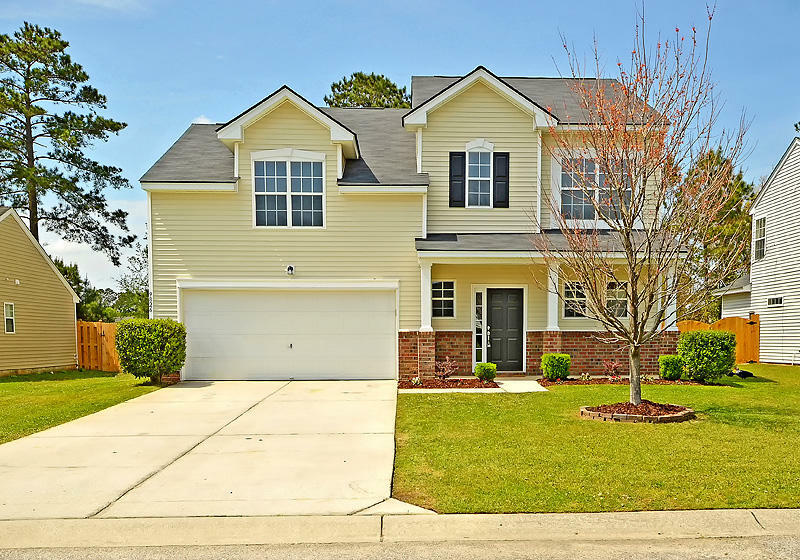 This traditional style, 3 bedroom, 2 1/2 bath home is nestled on a large, pond lot, in the family oriented community of Buckshire. 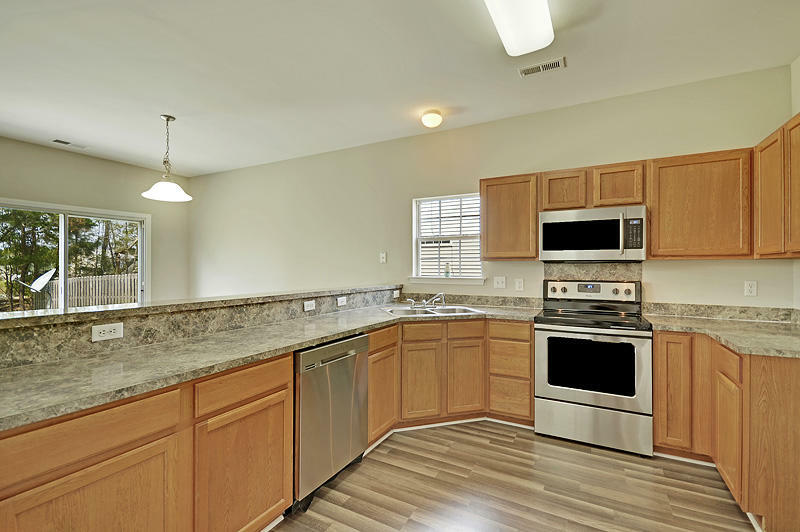 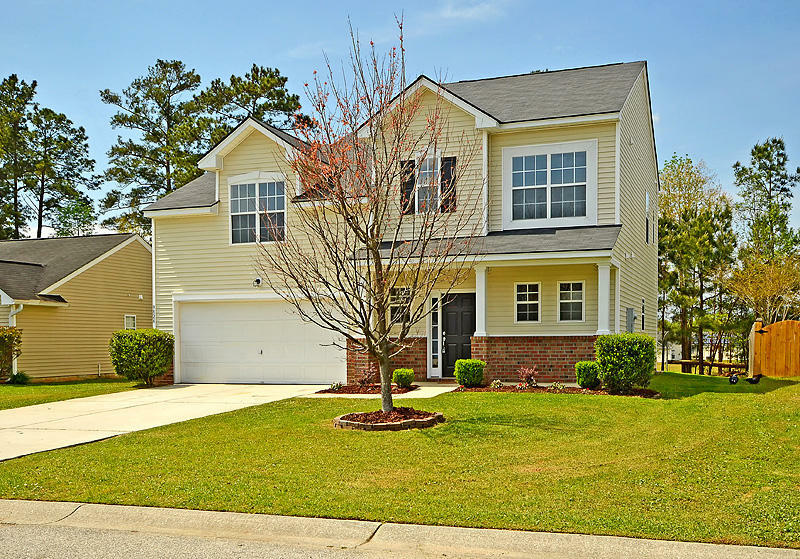 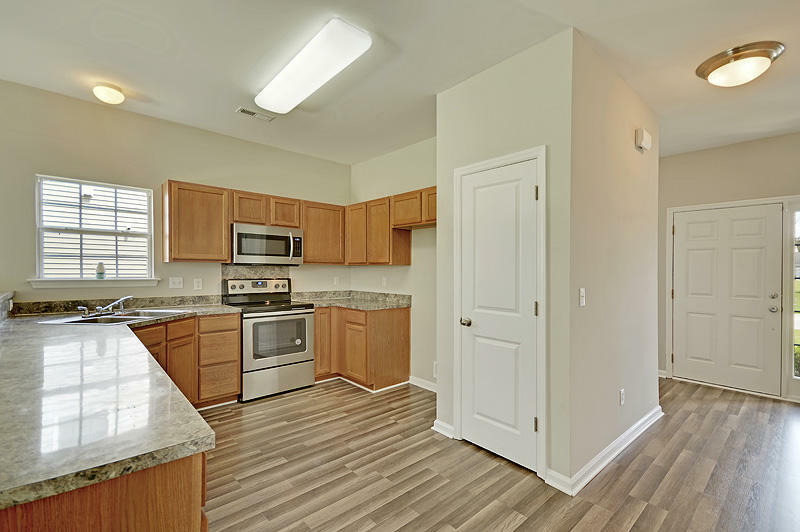 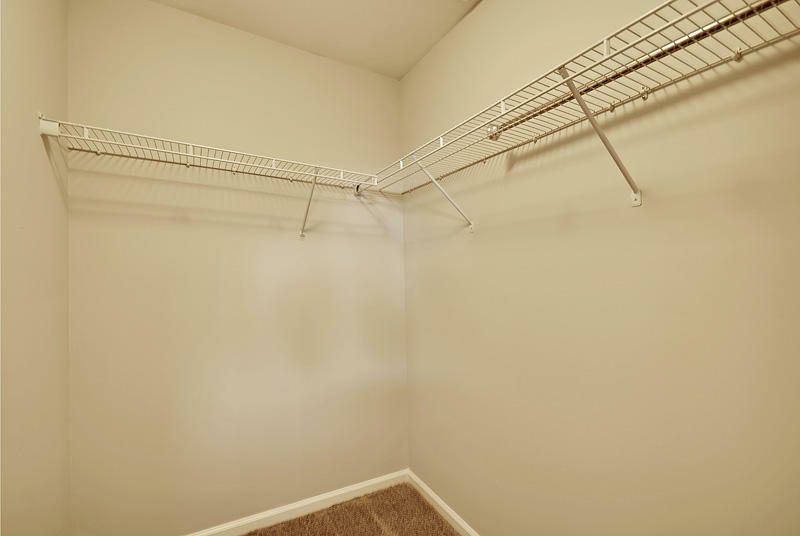 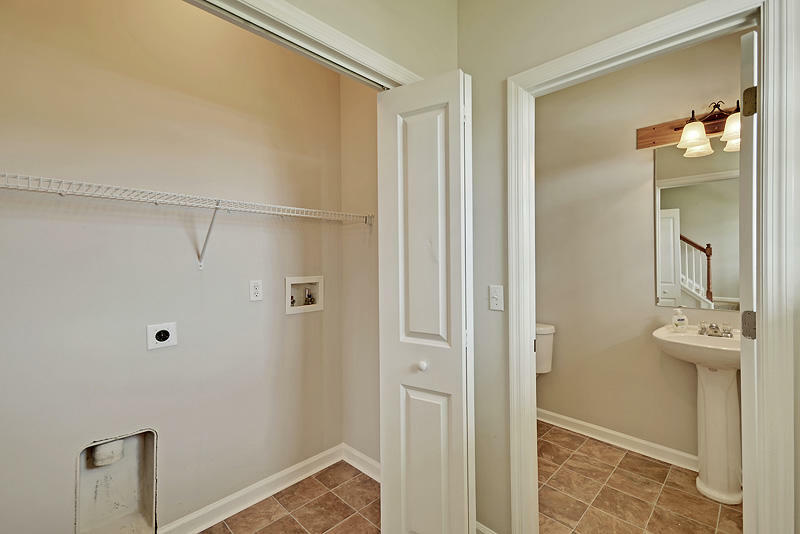 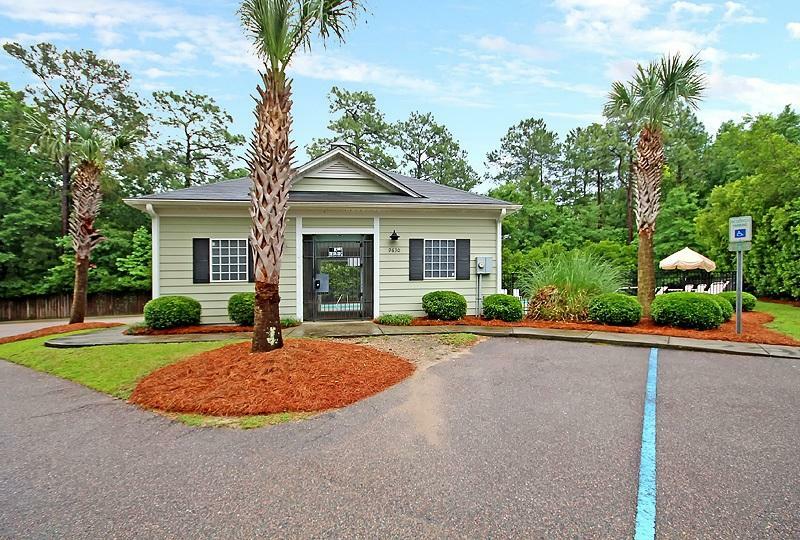 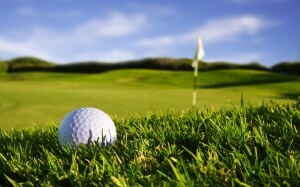 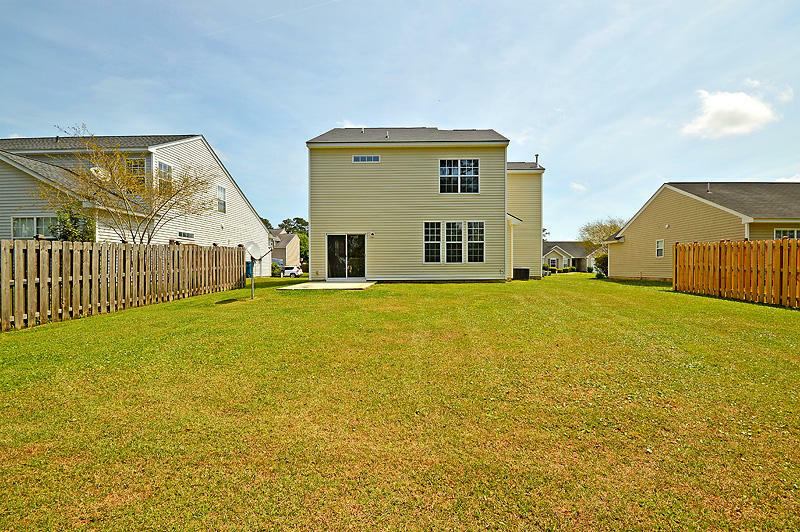 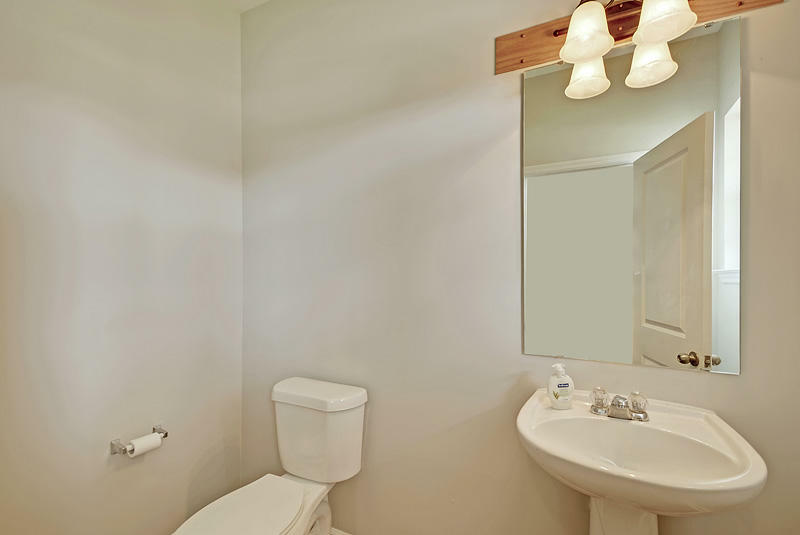 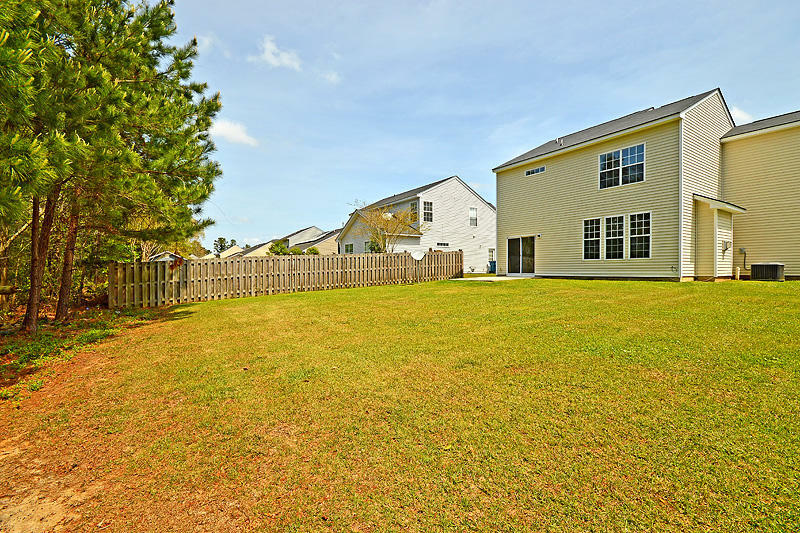 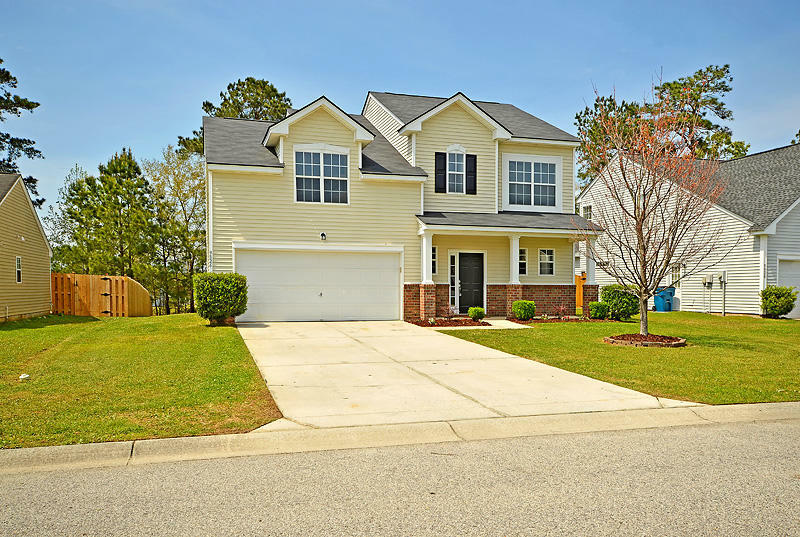 Conveniently located near the Palmetto Commerce Parkway, close to shopping, dining, boeing, and major highways. 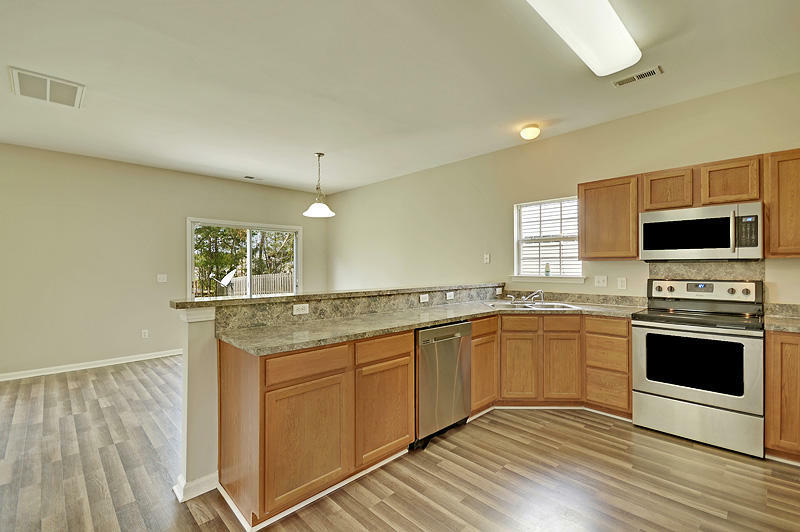  This home features many updates which include, a new roof in 2019, new appliances, all new flooring, and fresh paint. 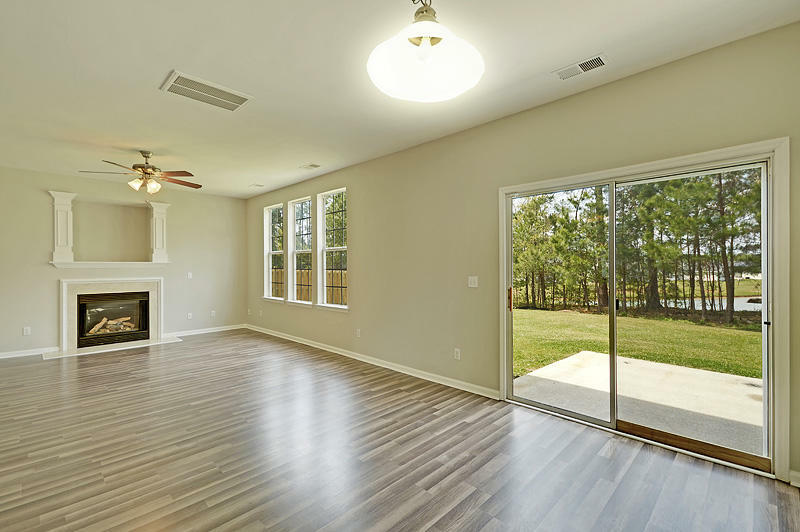 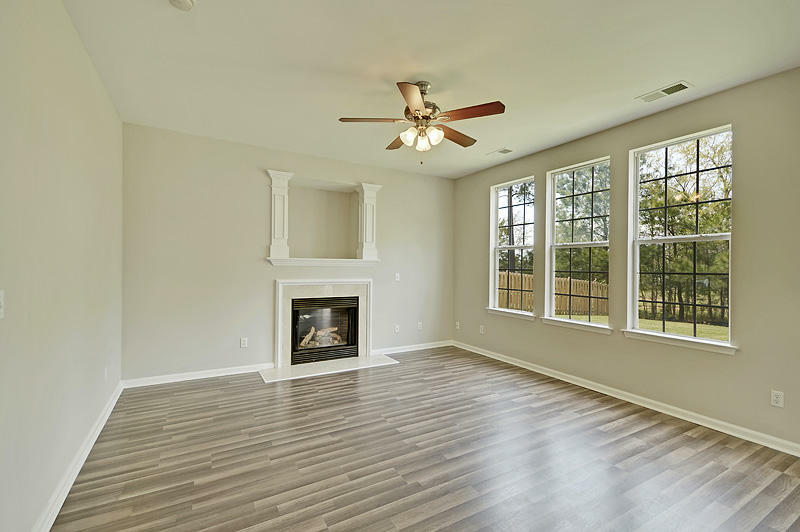 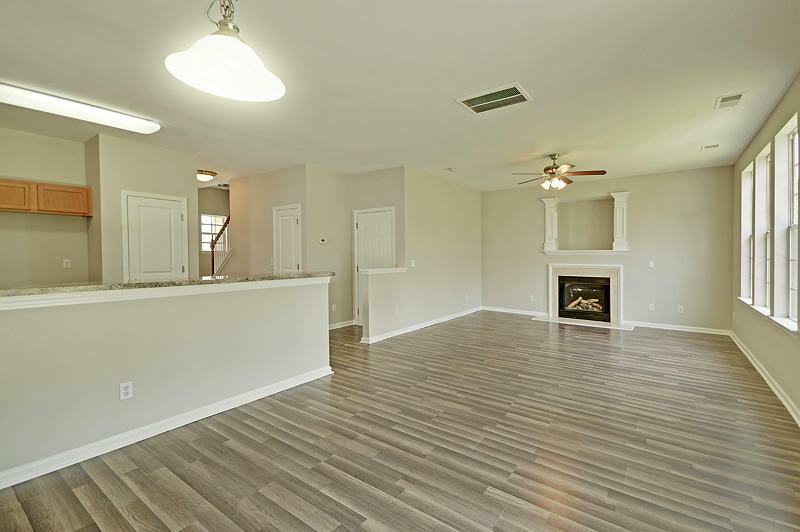 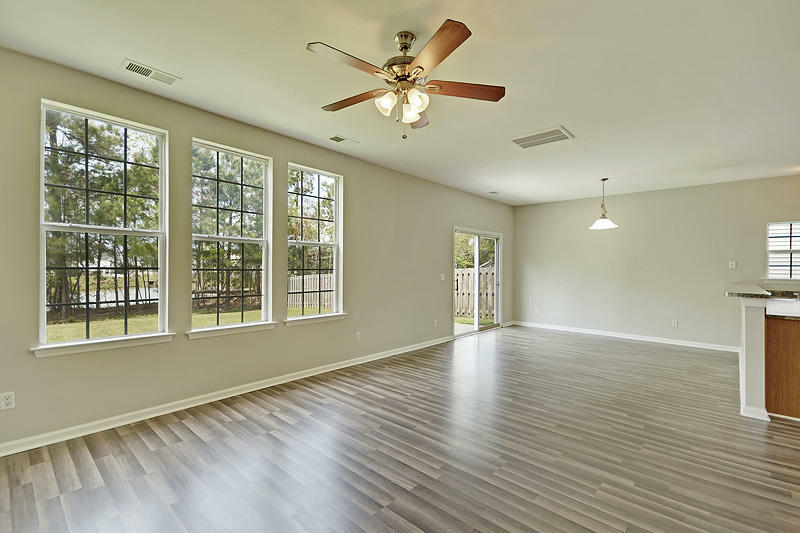 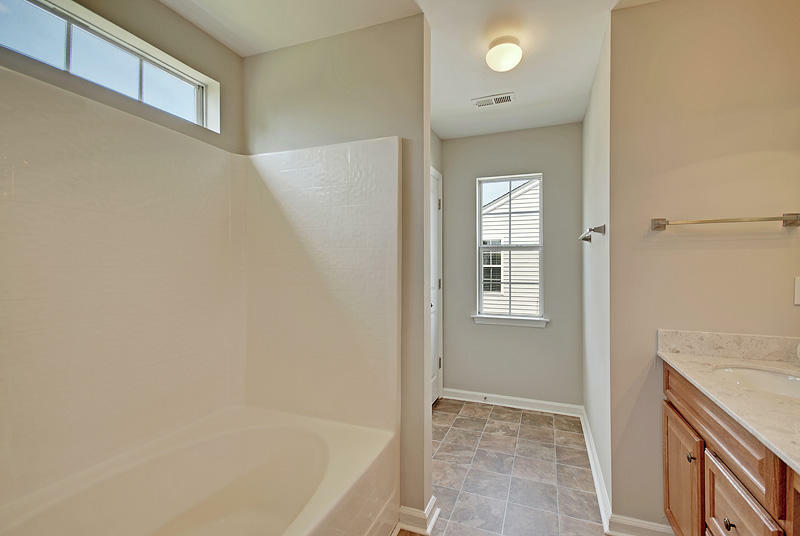 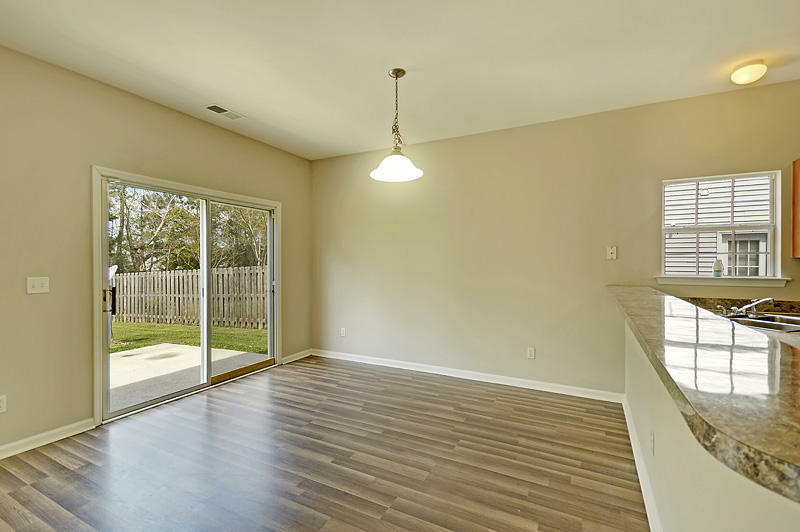 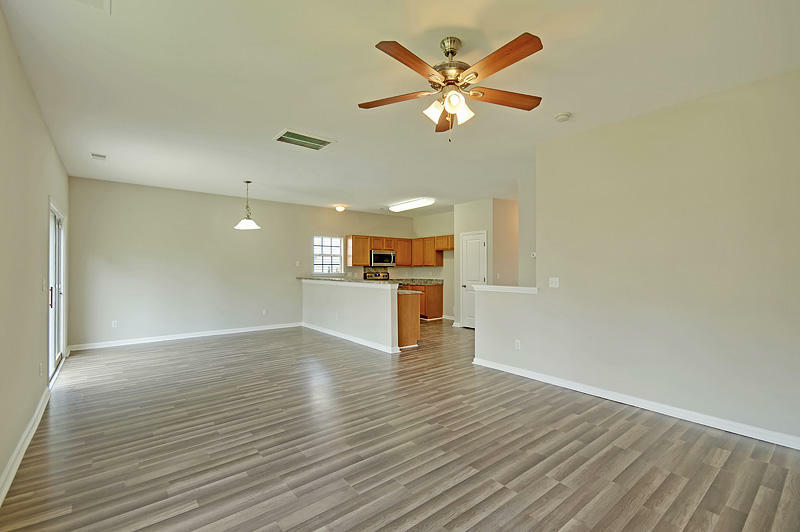 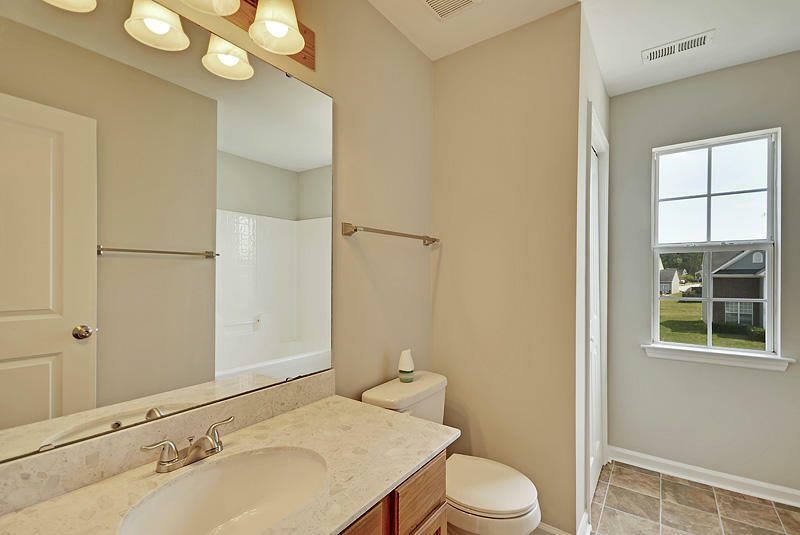 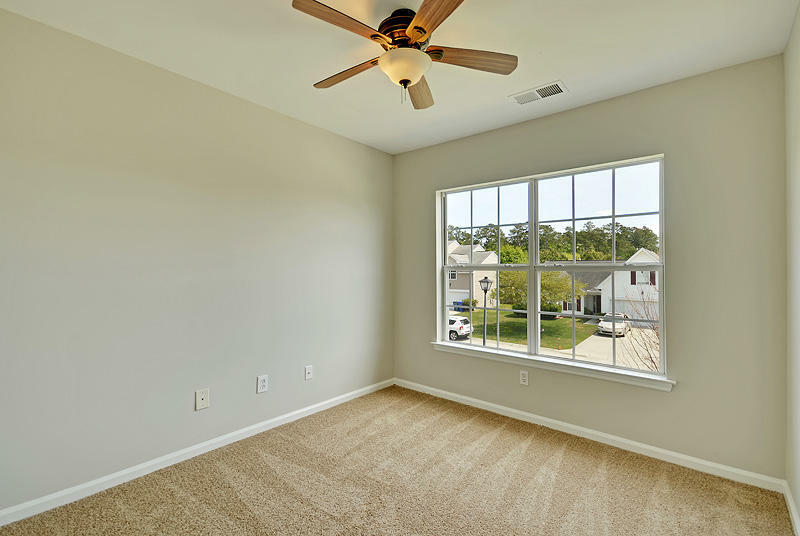 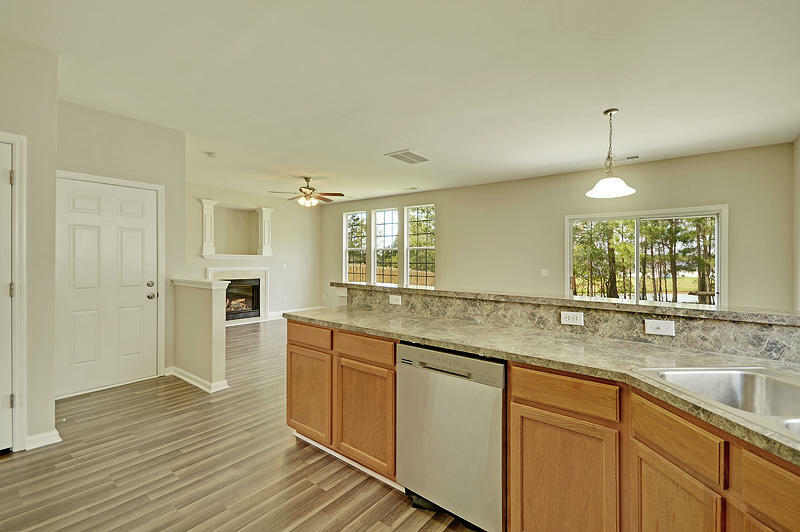 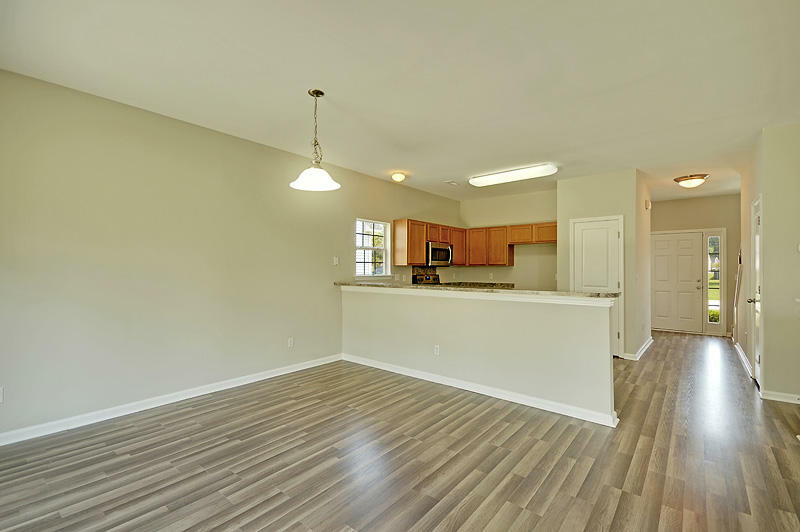 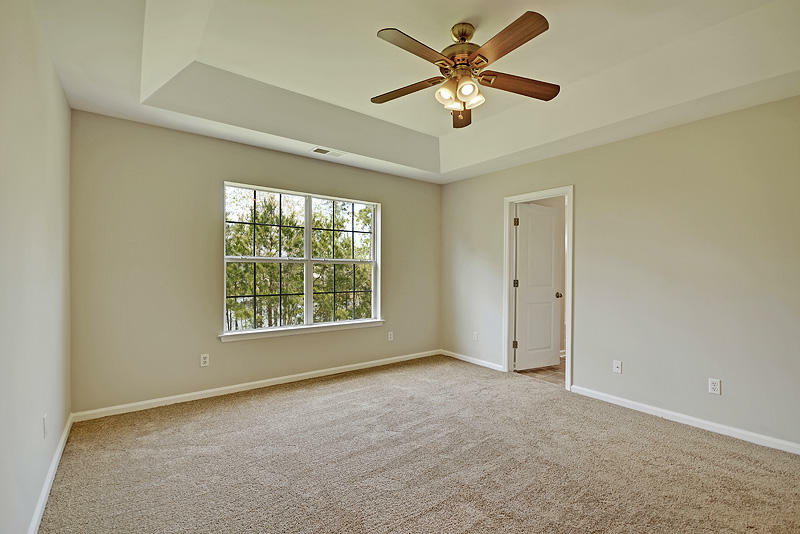 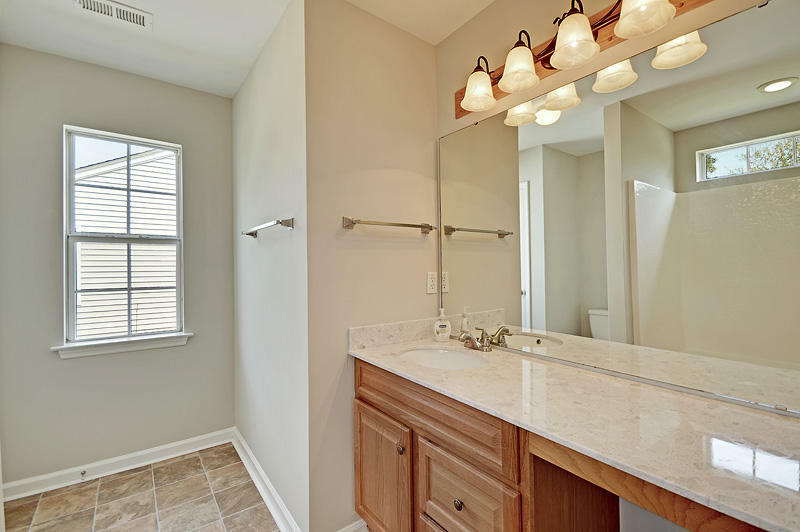 The bright and open floor plan allows a scenic, pond view from all most every room in the home! 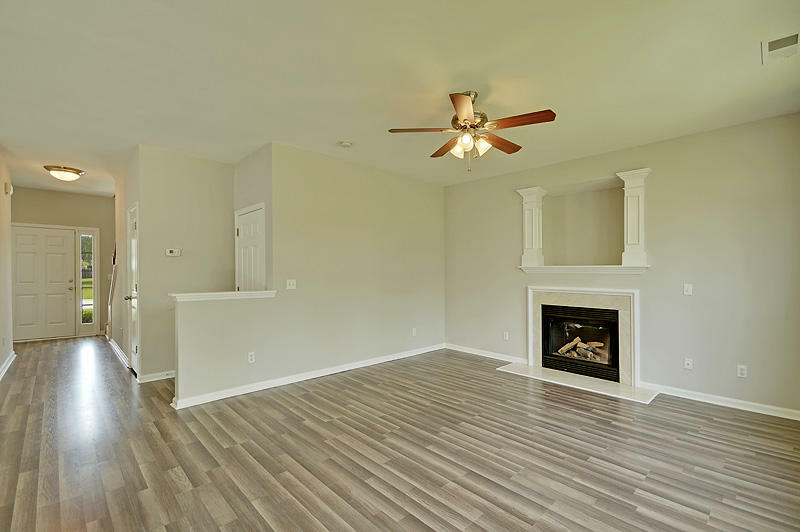 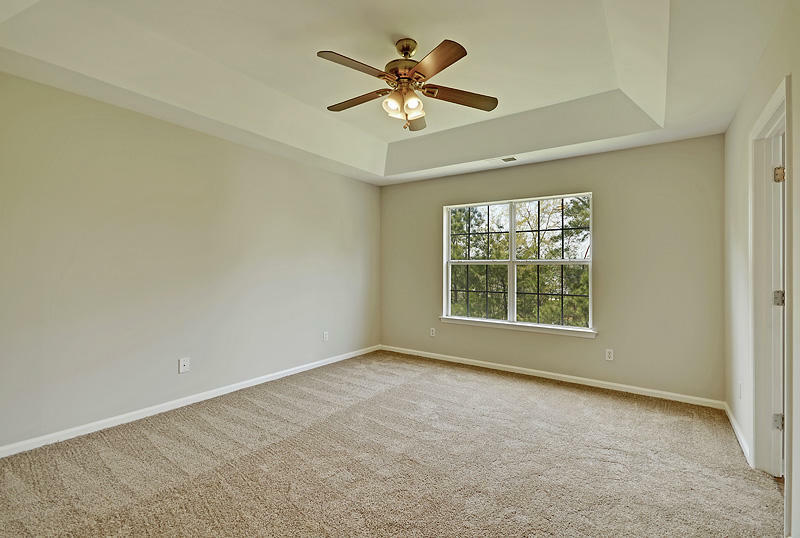 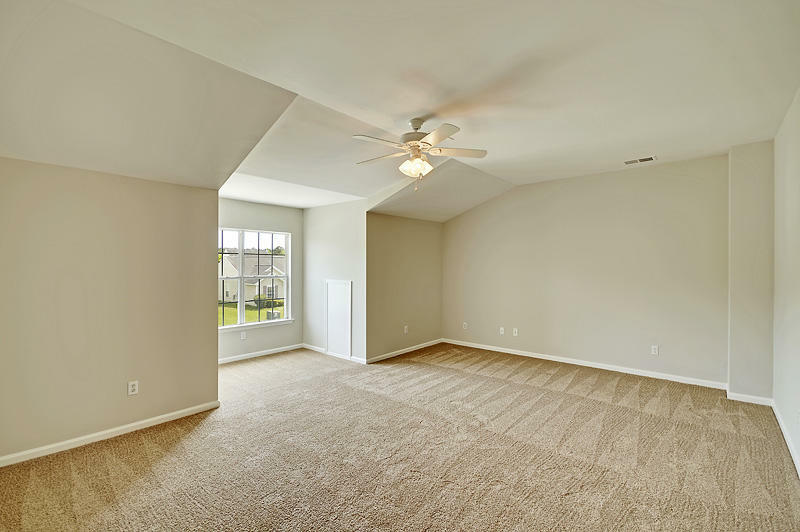 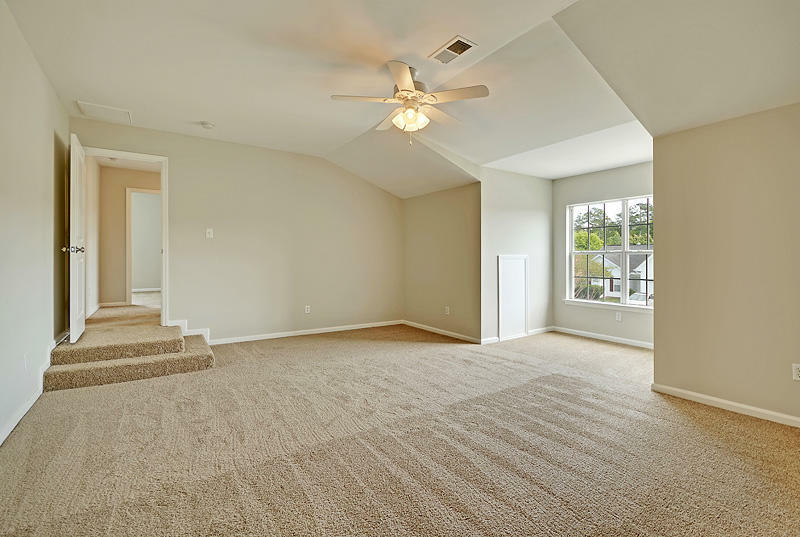 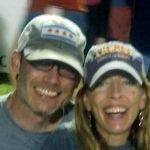 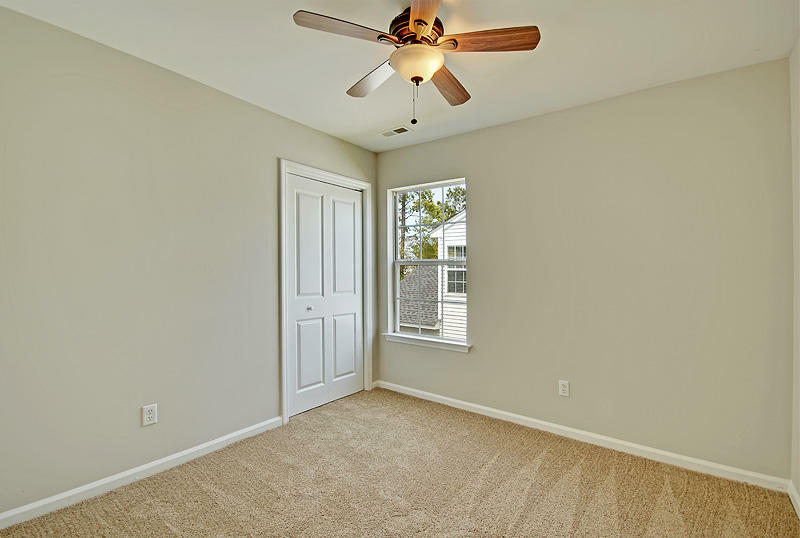 There is a cozy fireplace, a tray ceiling, and a HUGE bonus room over the 2 car garage, that could be a 4th bedroom, OR a second living area. 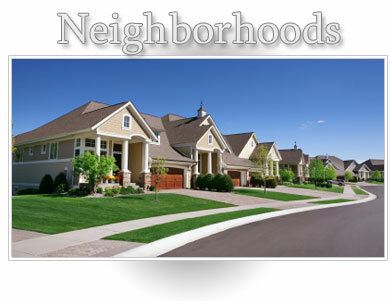 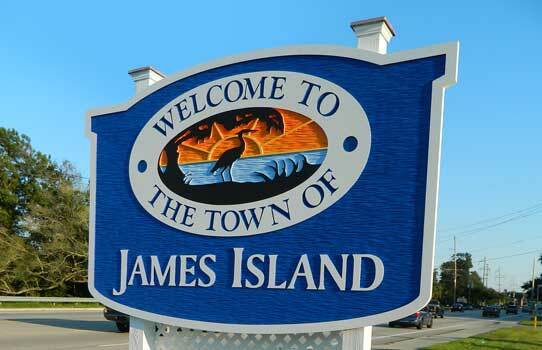 The neighborhood of Buckshire offers wooded home sites, open space, and scenic views. 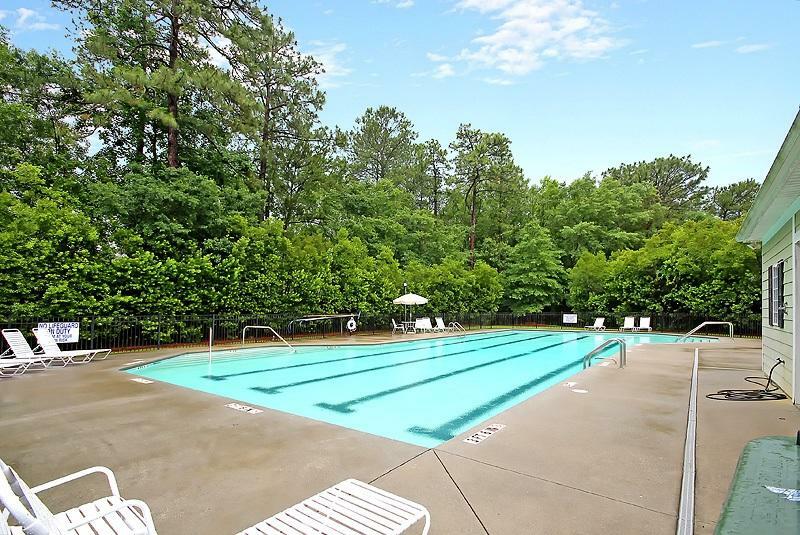 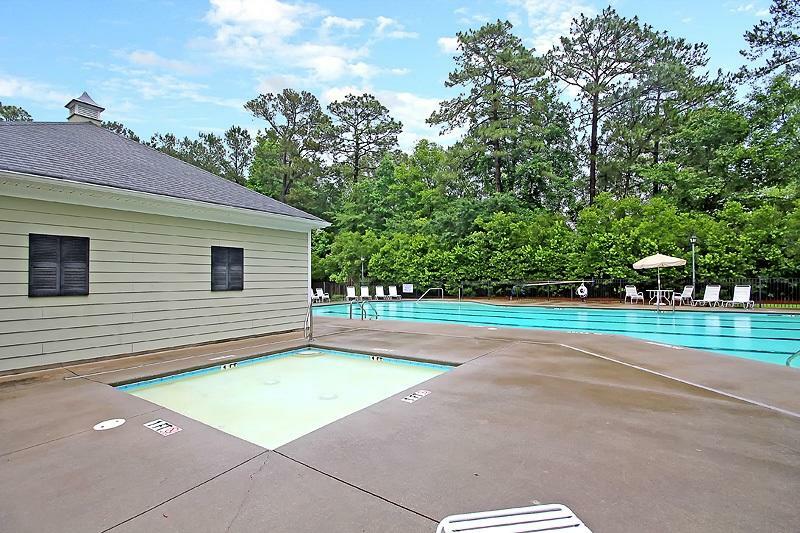 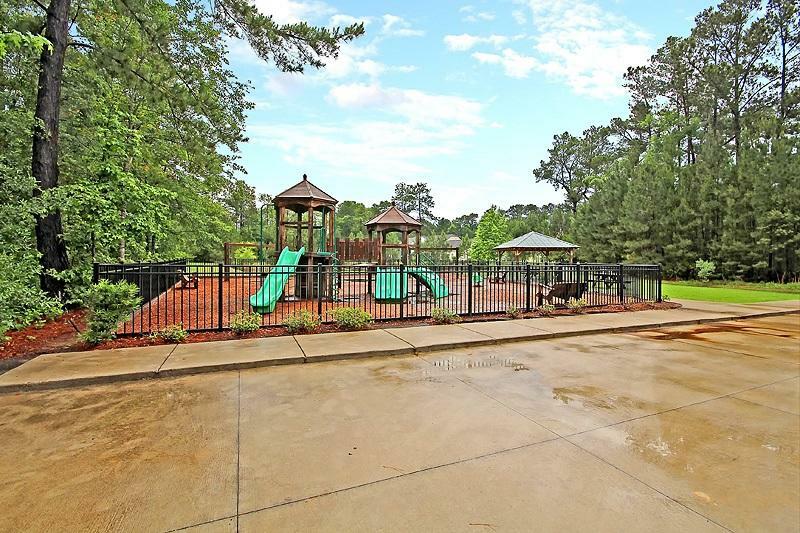 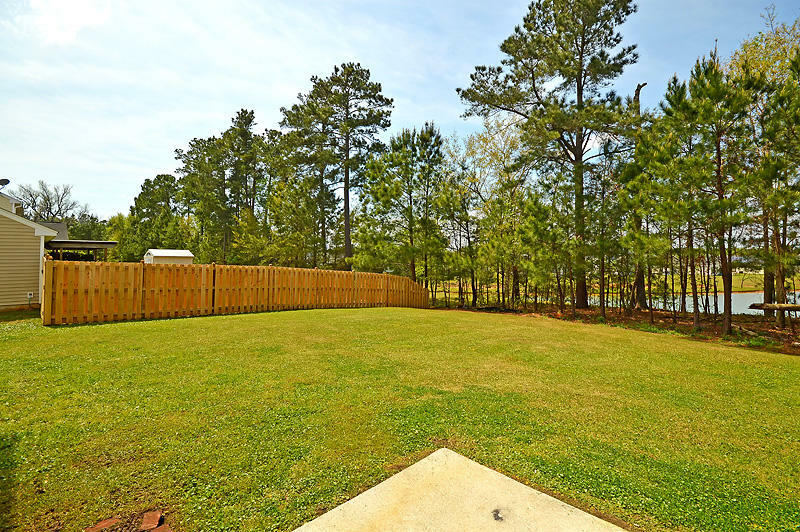 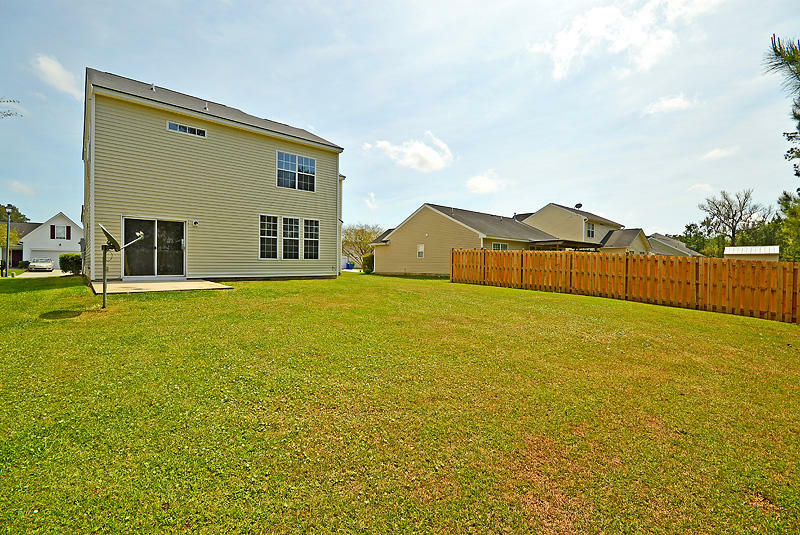 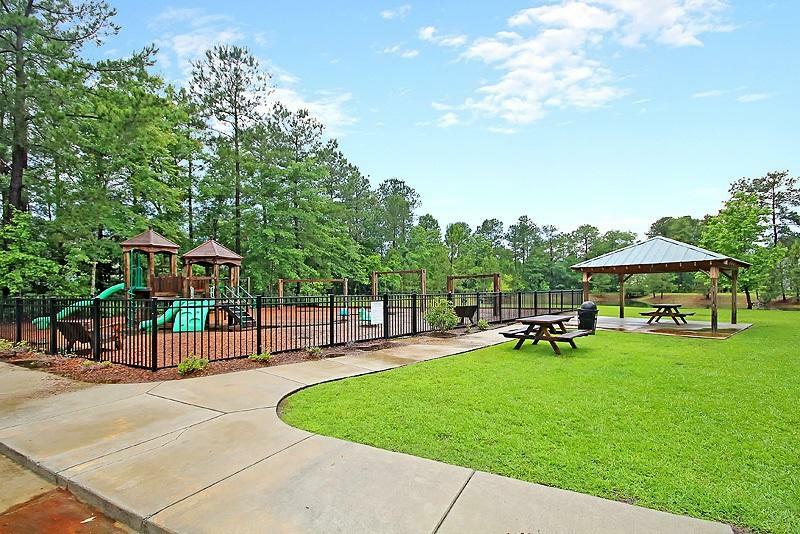 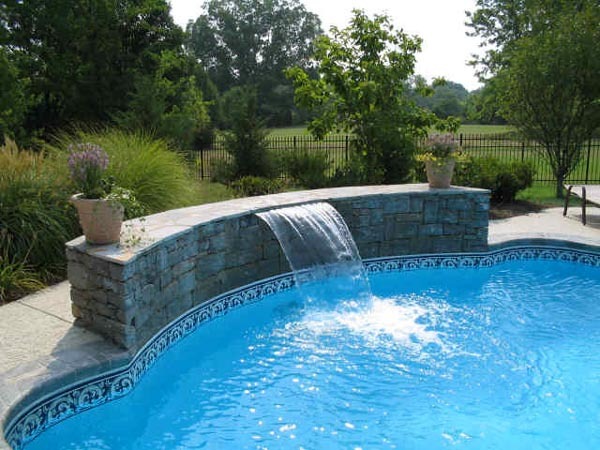 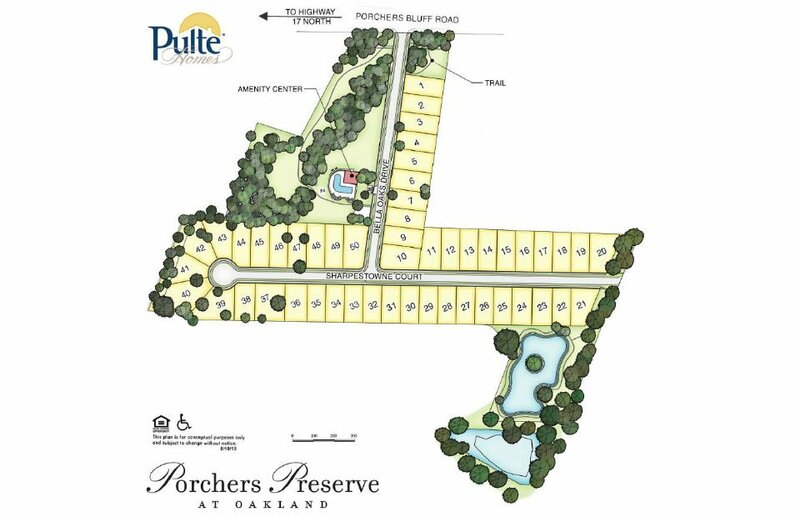 Amenities include a neighborhood pool, playground, pond, and more!